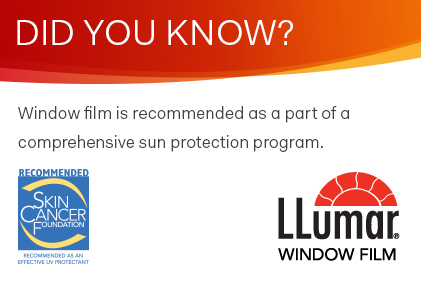 Advanced Film Solutions provides professional applications of UV filtering car tinting window film. 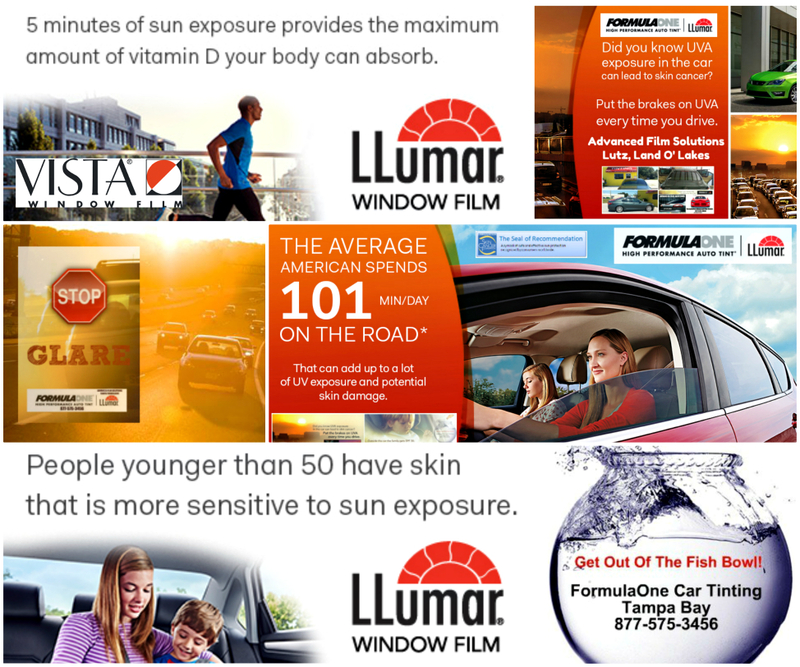 Our coatings block 99.9% of harmful UV rays. 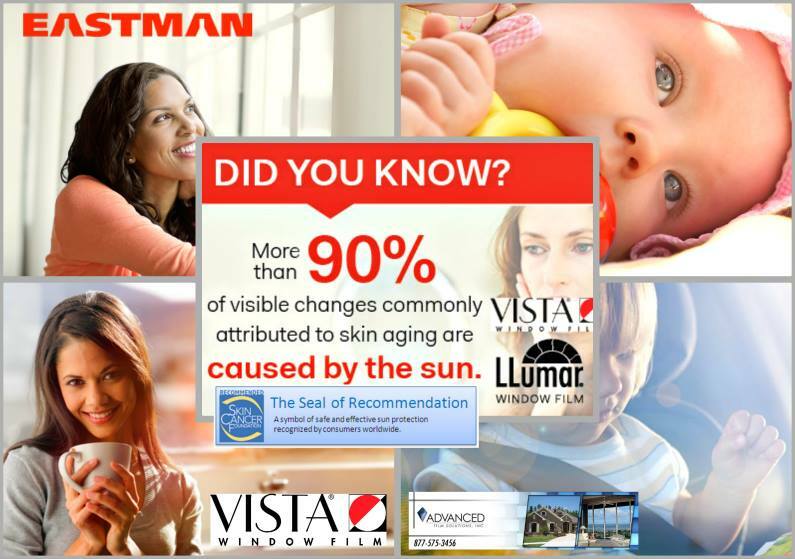 These coatings range in visible light transmission so you can drive with your exact light preference. 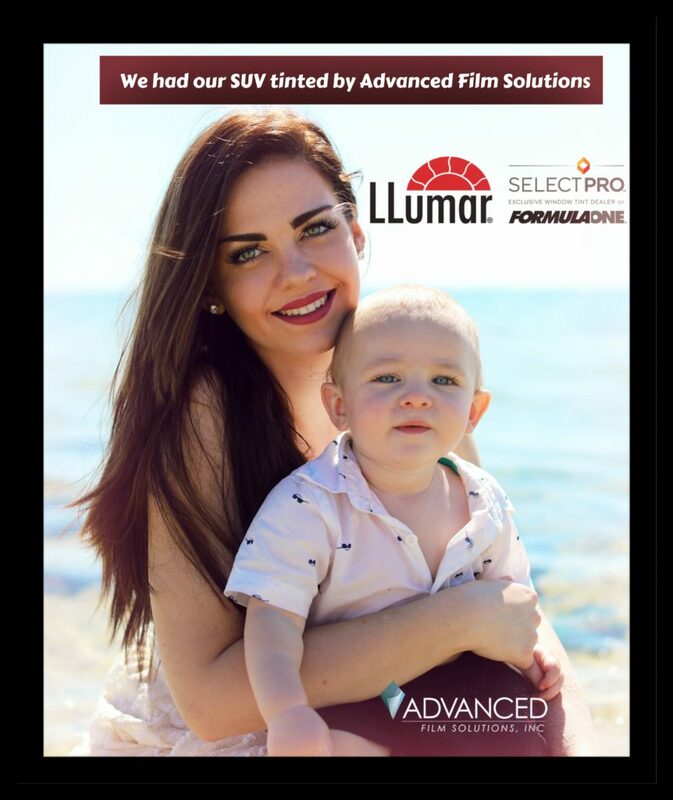 Advanced Film Solutions uses high speed plotters and precision software to create the window film pattern that exactly matches your vehicle. This allows for a faster installation and limits any possible scratching and light gaps. Our choices exceed any competitor and our clients have built our word of mouth reputation and our A Plus rating with the Better Business Bureau. Lifetime warranty and a free wi-fi waiting room.